Om Hanumate Namah is the peaceful mantra of Lord Hanuman which can fulfill any wish of the chanter. All the hustlers, seekers and devotees are free to take advantages of the auspicious mantra. The mantra glorifies Lord Hanuman in an uncomplicated way, but at the same time, it is a powerful hanuman mantra. 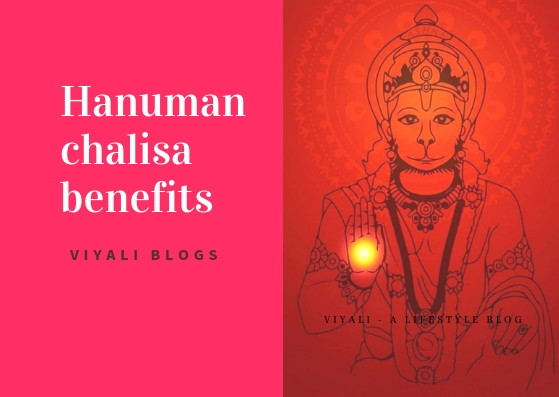 There are different types of mantra for each purpose, but a single mantra if chanted with complete surrender towards Hanuman can do all the wonders. Put your faith in Lord Hanuman; you will start feeling blissful around you, internally as well as externally. This Hanuman mantra helps you to achieve success in all aspects of life and makes your life more focused and calm. 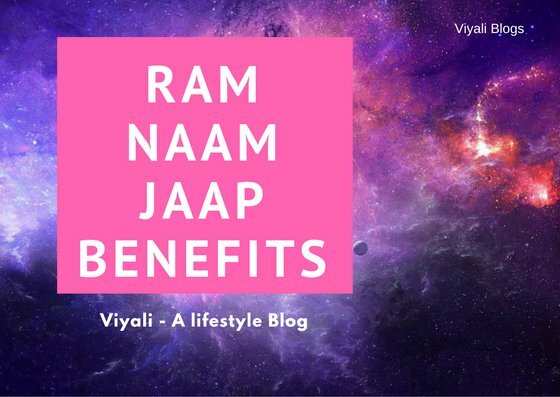 It is proven ancient science that makes life better when people keep their faith in the higher authority like Shiva, Rama, Krishna or Hanuman and meditate upon deities. 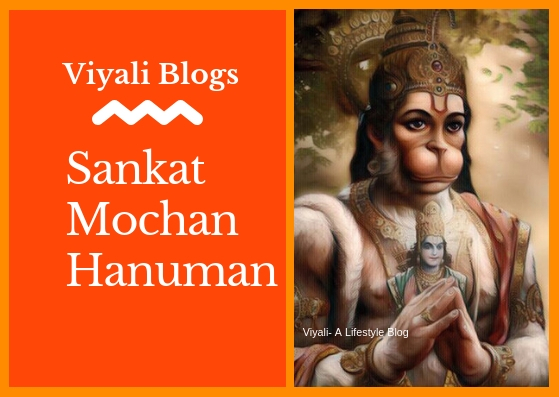 Devotees worship Hanuman through various means, but the Bhav remain the same in everyone. Lord Hanuman unquestionably comes to his devotees and fix their problems. For Hanuman, his devotees' reverence is more important than the way they worship him. Therefore devotees must chant the name of Lord Rama before worshipping Hanuman. 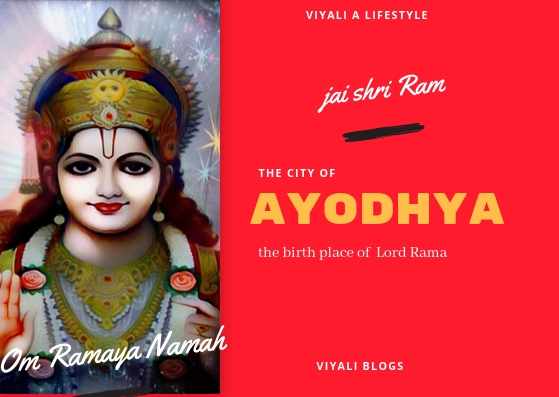 Chanting Ram Naam delights lord Hanuman apart from that chanting the name of Ram also helps people to cross the Bhava Sagar (materialistic world). 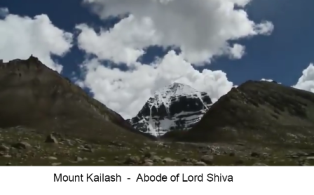 Om Namah Shivaya chanting benefits. Lord Hanuman is one the most loved and admired deity in Sanatan Dharma; Chanting Hanuman mantra brings hope, success, courage and helps people to invoke their subconscious mind to achieve greatness in their lives. Lord Hanuman is invincible in all epochs and known as the Lord of wisdom, strength, courage, and success. Hanuman has the power to uproot entire hills with his palm, fly faster with speed of light, convert any impossible into possible. Lord Hanuman received many boons from mother Janki, one of them is the distribution of energies. Bajrang Bali can give Astha Siddhan and Nine Nidhi's to any of his devotees. Anima - Due to this energy, a person can become invisible or even can enter in the smallest or toughest space. Mahima - This energy helps the person to choose any physical size; in the meantime, the person can also change the guise & size anytime. Garima - The sanyasi equipped with Laghima can make them as much heavy as they want. 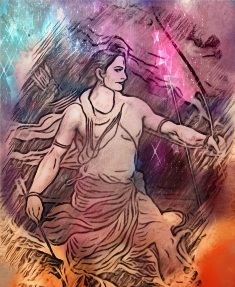 Angadh used Laghima in the Lanka just before the battle of Lanka where Angadh asked the ministers of Ravan to lift his right leg. Rest you know what happened next; nobody got successful in lifting Angadh right leg. 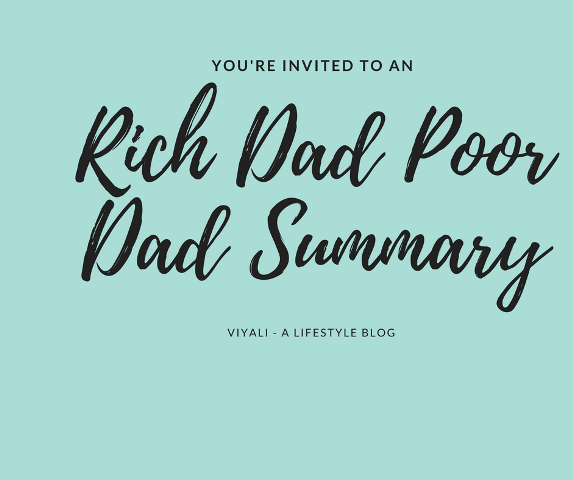 Laghima - yogis with the power of Laghima can make them as much light as they want to make. Prapti - The person can receive anything from nature with just a wish. Prakamya - The person can get diffuse into mother earth or fly in the sky with incredible speed. Eshawatva - This energy makes people equipped with insane intelligence and amazing ruling abilities. 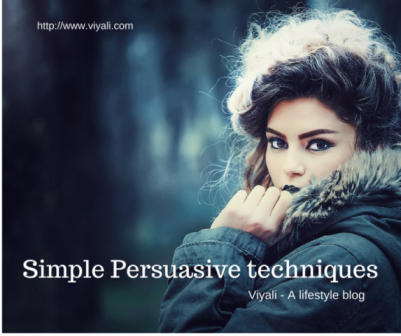 VaShivatva - This is the skill of persuasion, impression by having astonishing communication, charm and dressing skills. After getting the blessing of immortality from goddess Sita, Lord Hanuman became immortal, and Hanuman is the only lord who active on earth in Kaliyuga. Shani Dev (Saturn deity) received his freedom from Ravana through efforts of Lord Hanuman. Therefore Shani Dev Sade Sathi never effects the person who worships Lord Hanuman. People worship lord Hanuman without putting their religion, caste, and creed in between all around the globe. Former president of USA, Obama is the sweetest example of it. He carries the locket of Hanuman with him. The one who adores Hanuman, negatives energies will never be able to harm them. Another vital benefit of Lord Hanuman mantra is that chanter gets freedom from evil desires, self-centered nature, and rude behavior. Multiple times people proclaimed hanuman real photo, as the evidence of Hanuman's physical existence to put in front of the internet world. The excellent thing about Lord Hanuman is that Hanuman is the Rudra Avatar of Mahadev, and Mahadev is Lord of Lords and known for the most compassionate nature. Therefore, Lord Hanuman has all the virtues of Lord Shiva. 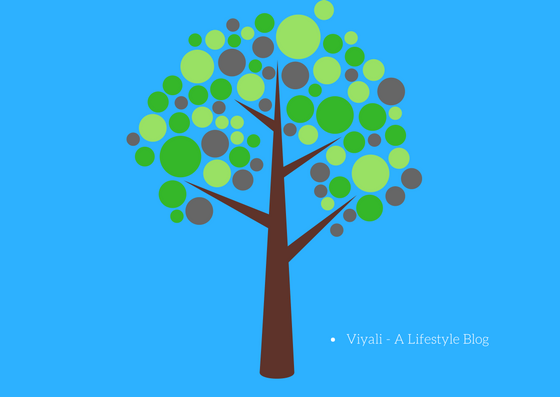 Read why Shiva is called Vishnu Vallabha? 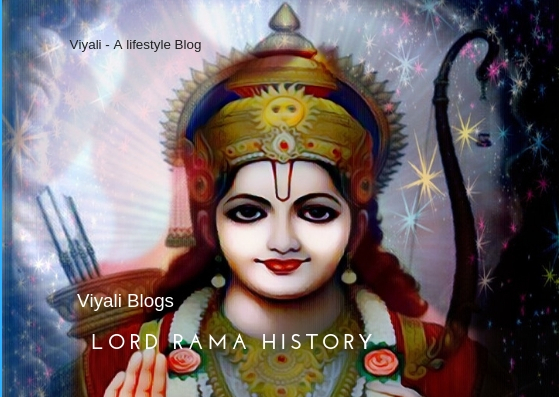 Hence, Lord Anjaneya Hanuman is attached to all primary deities, especially to Lord Rama. 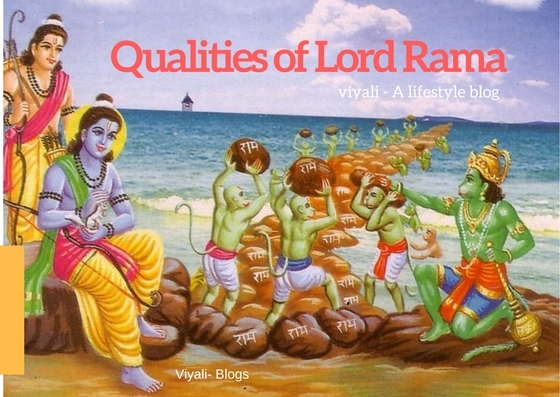 Chanting Ram Naam gives him unbelievable power, intelligence, and calmness which fills him with ecstasy. 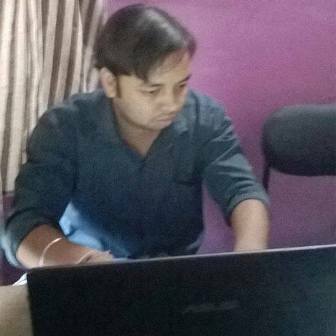 The constant repetition of Om Hanumate Namah 1008 times is more profitable to get Siddhis. 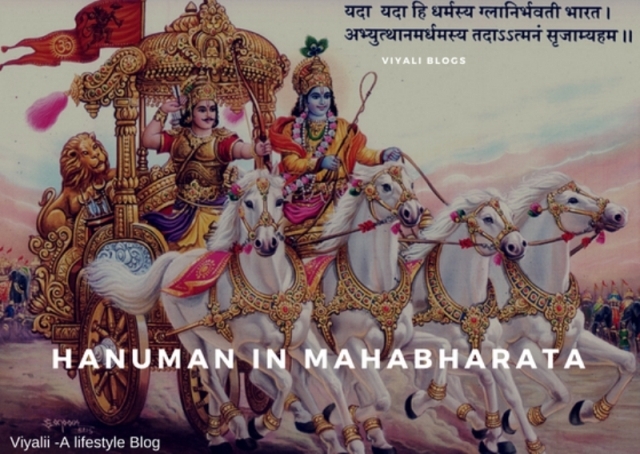 Hanuman mantra creates a notable transformation in the chanter's mind, body, and soul. 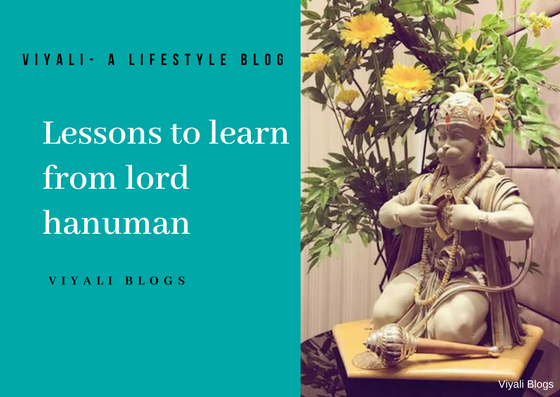 People start adapting the qualities of Lord Hanuman which helps people to move forward smoothly in their lives. Om Hanumate Namah is one such mantra of Sankat Mochan. Mantra describes I adore Lord Hanuman. Everyday chanting practice can bring significant changes to your life. Chanting Hanuman Mantra Om Hanumante Namah helps in achieving success. Charo jug partab tumhara, hai parsidha Jagat Ujiyara. Sadu sant ke tum Rakhware, Asur nikandan Ram dulare. Chanting Hanuman mantra with complete devotion towards the deity helps people to improve their physical, mental and spiritual health. Hanuman mantra helps people to establish energy to their Pranakosh. It makes them stay healthy, wiser and active all day. Hanuman mantra chanting helps people to achieve the fast result, and mantra helps in lowering their difficulties level. 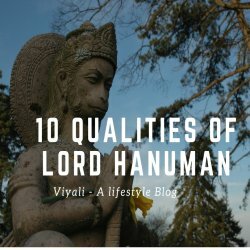 Chanting mantra in the early morning after a shower helps you connect with Lord Hanuman. 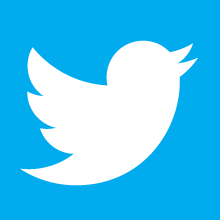 The wholesome process develops a positive mindset and helps people to overcome their fears and anxieties. Hanuman Mantra helps chanter to reduce procrastination and fill people with creative ideas and opportunities. Worshipping Lord Hanuman through Vedic mantras helps people to stay in the path of righteousness. The feeling of compassion, simplicity, celibacy grows within the person. Students gets instantly profited with chanting the favorable mantra of Lord Hanuman. Their memory power gets enhanced. Lord Hanuman becomes the savior of the Hanuman mantra chanter. Therefore chanting the Hanuman mantra for success can decrease peoples struggles, and put you on the path of success. 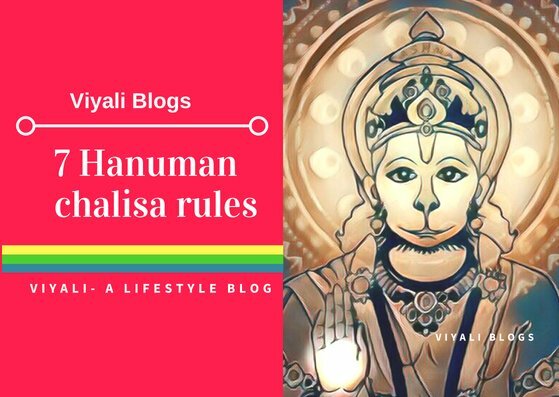 On this post, we have shared the Hanuman mantras for success. If you liked reading the post; please feel free to share it on the web, so that others could also get helped.